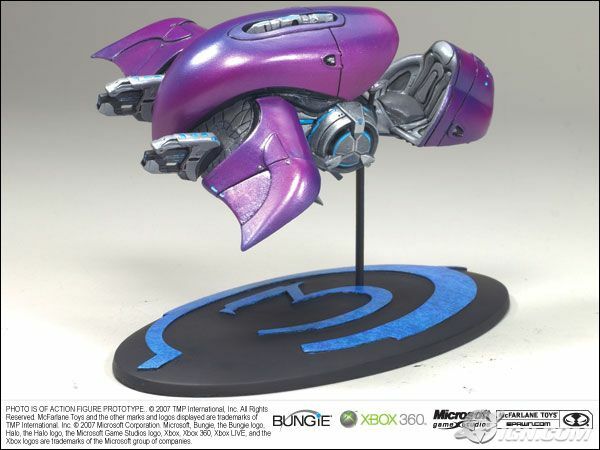 Check out some of the new Halo collectibles coming soon from Kotubukiya and McFarlane Toys! And coming this fall are "12 collectable spartan statues from Kotubukiya. They will retail for $99. Personally, I want to collect them all! It's not even funny how much better these are than those crappy old Joyride toys!